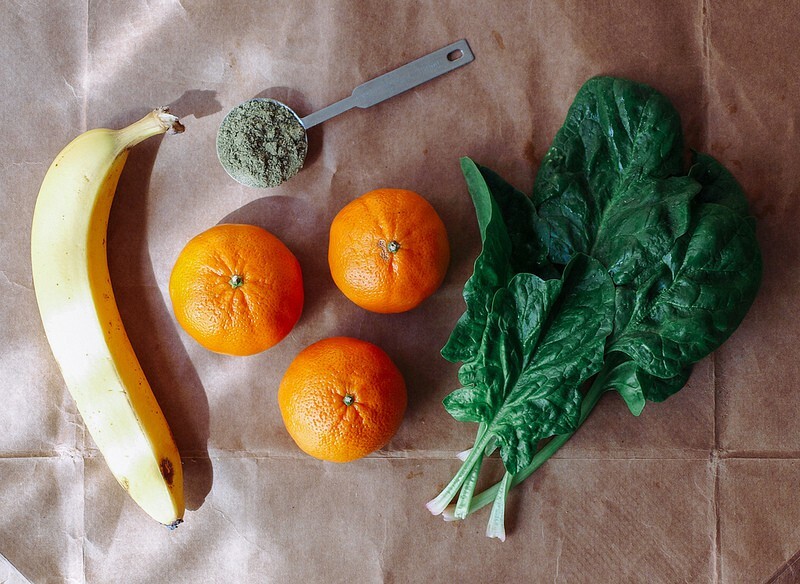 This Banana Mandarin Hemp Smoothie with banana, mandarins, hemp powder and spinach is my new absolute favorite smoothie of late. Mandarin oranges are in season and I can’t seem to get enough of them! 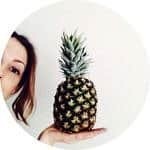 I eat them by the handfuls and decided to put them into a smoothie and the result was light, refreshing and completely delicious! Every time I have this smoothie I feel so amazingly alive, it seriously makes me feel as good as it tastes! Before we get to the smoothie, I want to share with a bit about hemp seeds and its protein. Hemp seeds are amazingly healthy and a great source of protein for those living the plant-based lifestyle. Containing all of the essential amino acids, hemp sees are a complete protein. Unlike soy protein, hemp protein is readily digestible. 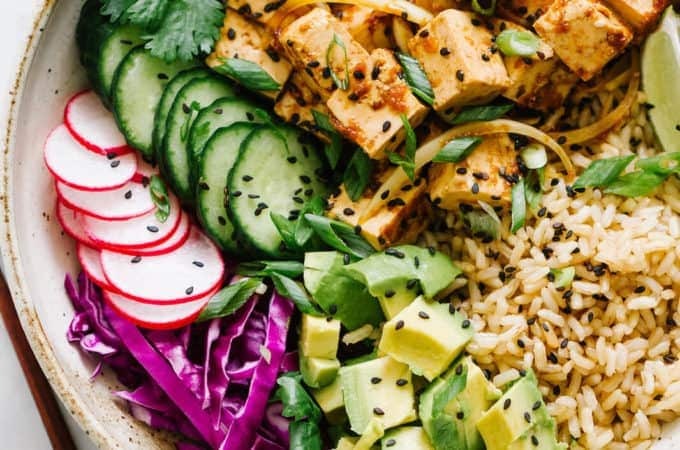 It contains no gluten and has a perfect Omega-6 to Omega-3 ratio, part of that Omega-6 is the highly sought after fatty acid, GLA (Gamma linolinec Acid). GLA fights inflammation and Platelet-stickiness…also, us women can take it for PMS. 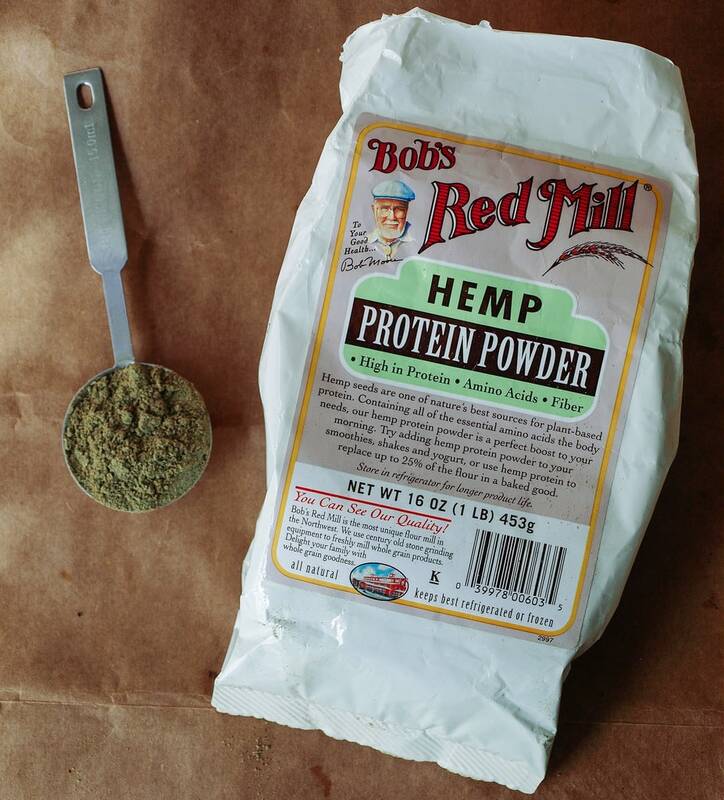 For the hemp protein powder I purchase either Bob’s Red Mill from my local Sprout’s store which usually costs about $10.00 for 1 pound. I also like this organic one from Living Harvest which also comes in a 1 pound package for a few dollars more. If your local grocer or health food store doesn’t carry it, you can order online. Your hemp powder can be used in smoothies and shakes. 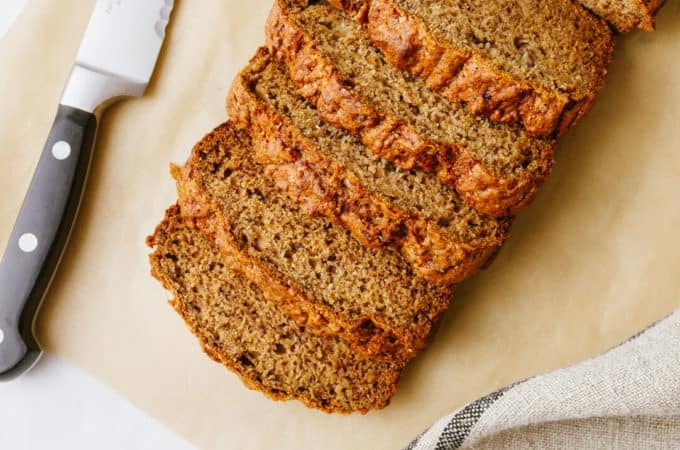 You can even replace up to 25% of the flour in your baked goods with hemp protein powder, although it will change the color slightly of your baked goods. One serving size of hemp powder, 2 tablespoons, contains about 50 calories, 1.5 grams fat, 0 cholesterol, 0 sodium, 3 grams fiber, 6 grams protein. It’s a perfect accompaniment to this smoothie making this a great snack or meal any time of day! Gather your ingredients and enjoy a glass of fresh beautiful goodness! 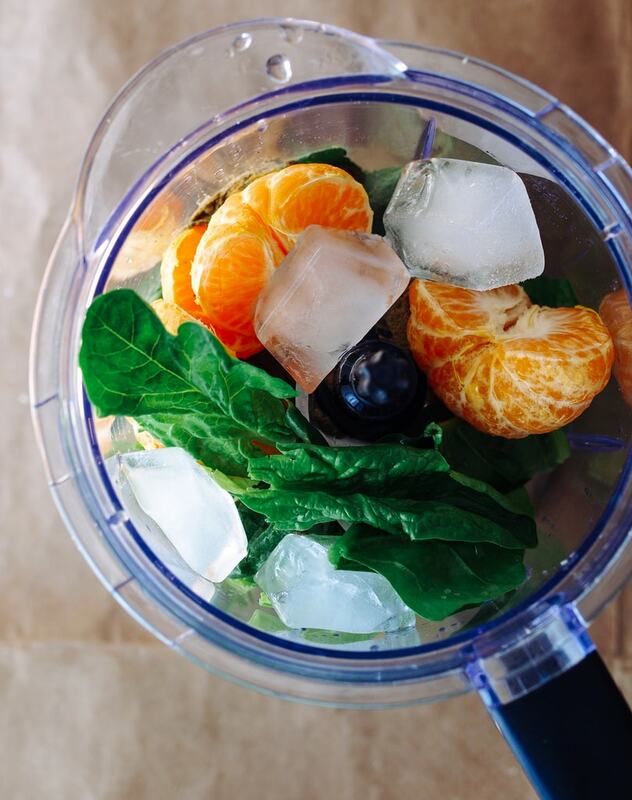 Place the peeled banana, mandarins, spinach, hemp protein powder, water and ice cubes into blender and blend until smooth. Ready in minutes and makes 1 serving! If using frozen bananas, eliminate the ice cubes and add 1/4 – 1/2 cup more water as needed. Try some kale if you like in place of the spinach. I’ve also ran out of greens and used micro greens or have just doubled up on the protein powder. 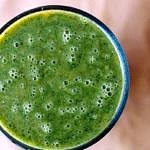 A green smoothie to energize and make you feel great! Place peeled banana & mandarins along with other ingredients into blender and blend until smooth. Ready in minutes! Serves one. 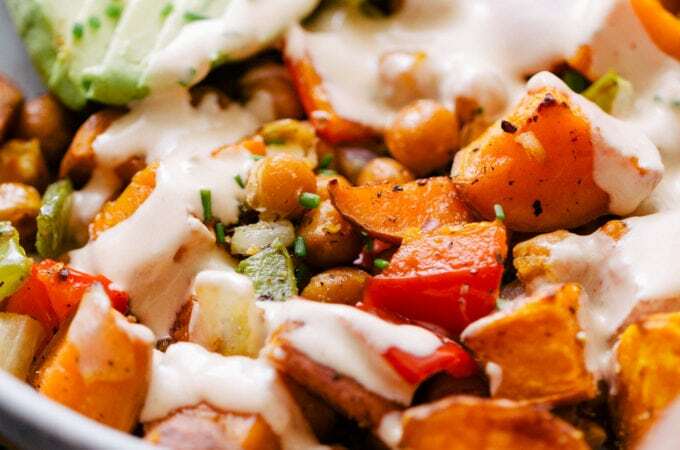 I tried this recipe – it’s good and a great way to get fruit/veggies and plant based protein! Sounds delicious! I love that there is so much fruit packed into that one serving. Fantastic! Perfect for people like me who don't eat a lot of fruit regularly. This sounds delicious, I never added some mandarins to my smoothies. 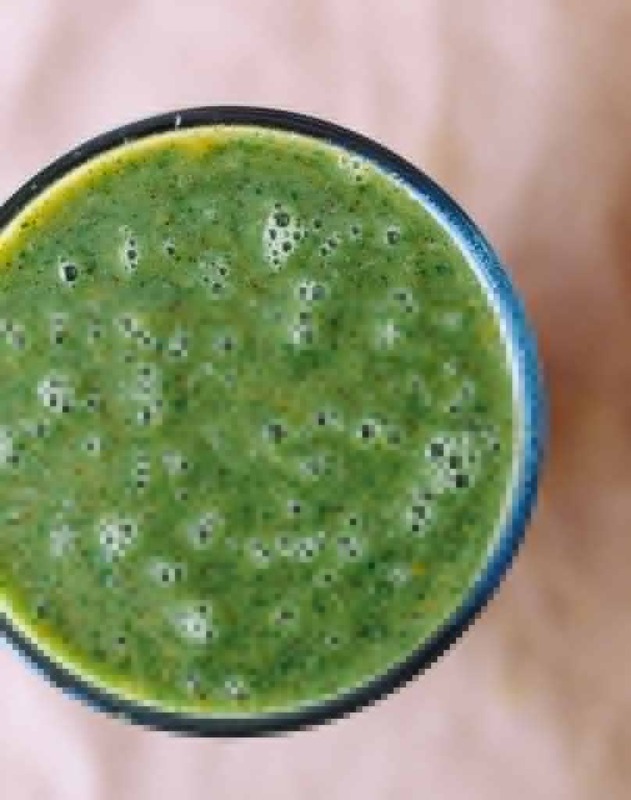 Looks like a great smoothie recipe:) Full of nutriments to start the day!